Masergy Unified Enterprise Security™ (UES) provides you with a turnkey, 24/7-managed network security service platform for your business. Only Masergy integrates and unifies your disparate corporate IT security systems to deliver advanced managed detection and response solutions unique to the industry. Unified Enterprise Security (UES) delivers a comprehensive, fully-managed suite of security services that can be deployed standalone or fully integrated with your existing technology investments. Our patented adaptive behavioral analysis system analyzes every packet to build normal network behavioral profiles for every client network, and retains and continuously enhances that knowledge over long periods of time. Enable your organization’s SaaS strategy while protecting sensitive data for any cloud application on any device. Provide real-time visibility, protection, detection and response for servers, virtual machines, cloud operating systems and containers. Our managed EDR solutions empower organizations by quickly & cost effectively finding & isolating compromised endpoints. Add context to security events by synthesizing historical & real-time network metadata & illustrating it across a user-friendly, workflow-driven UI. Extend 24/7 monitoring and incident response to your Microsoft Office 365 environment. Let our certified cybersecurity experts become an extension of your team; continuously monitoring for threats so you don’t have to. Recognize and thwart advanced persistent threats before they do any damage with our patented technology. 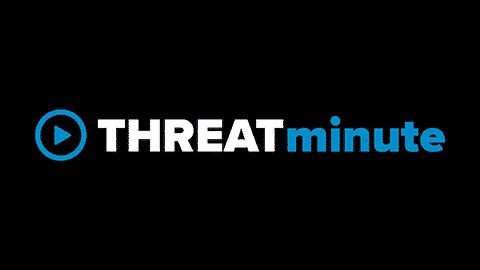 Get a real-time view of the global threat landscape integrated into your security at no additional charge. Deploy an Intrusion Detection and Prevention System (IDS/IPS) that can detect even the most advanced threats. Enable sophisticated rules-based analysis, correlation, alerting, monitoring, and reporting — all in real-time. Enhance your security posture on an unlimited number of IPs across your global network with fully integrated scans. Prevent access to malicious, objectionable, and anti-productive Internet content… without even lifting a finger.